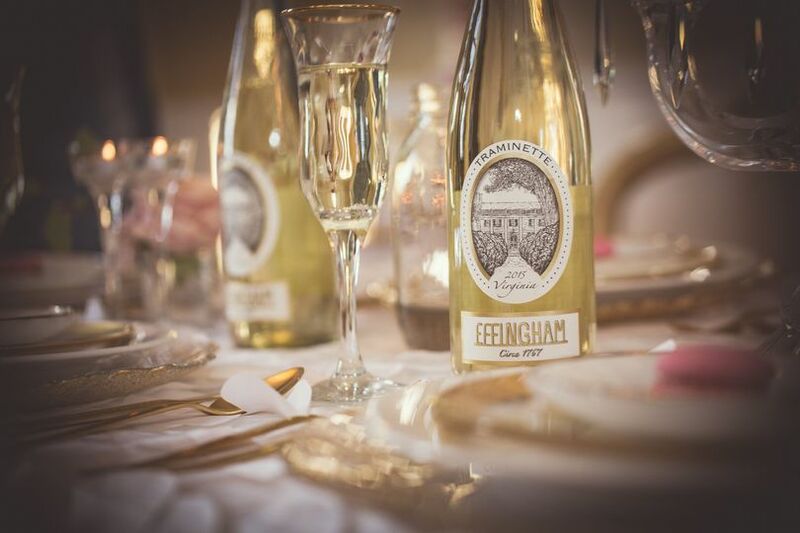 My experience at Effingham Winery was top notch! Each meeting leading up to the wedding was purposeful and helpful in planning. Juanita, event director, is a ROCKSTAR! 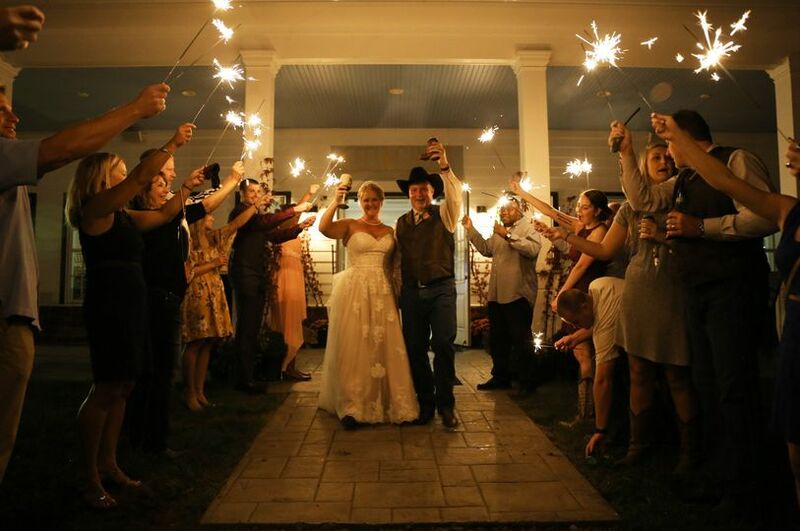 She helped make all the ideas I had in my head come to life once it came to getting things done before the wedding. She went above and beyond with day of events; including help with set-up and keeping on schedule with events. Day of staff was phenomenal with helping with set up and take down. It was always easy to get in touch with staff and responsiveness was excellent. 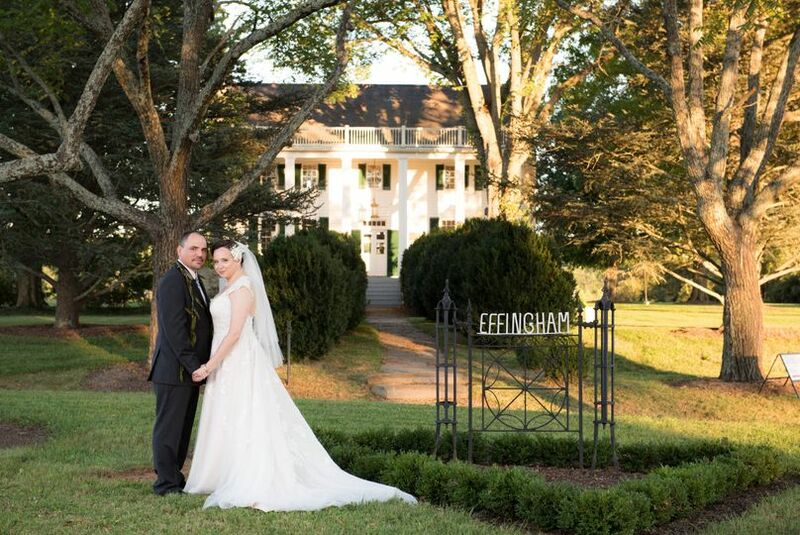 I have always loved the Effingham and to get married there was truly a dream come true. My husband and I would recommend the Effingham to anyone!! 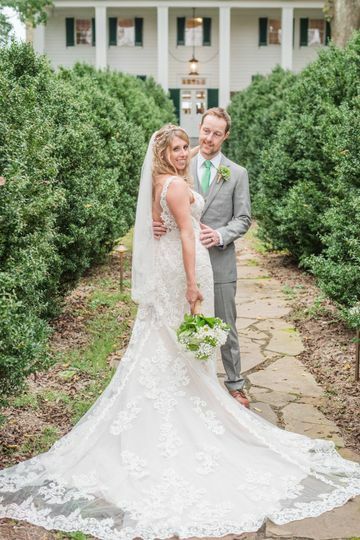 Effingham Manor was our choice for my daughter's 12/2018 wedding, and boy was it a GREAT choice! Juanita and her team were terrific; the venue is fabulous and the wine is great. Our event was a black-tie ceremony, cocktail hour, then plated dinner followed by dancing at the Event Center. We had 60 guests. The entire event literally went off without a single hitch. 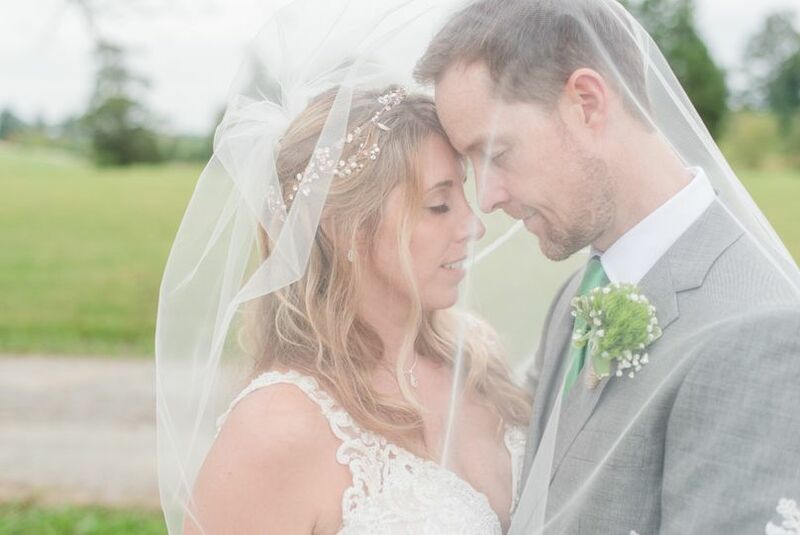 I highly recommend Juanita, her team and Effingham Manor to any couple planning a wedding! 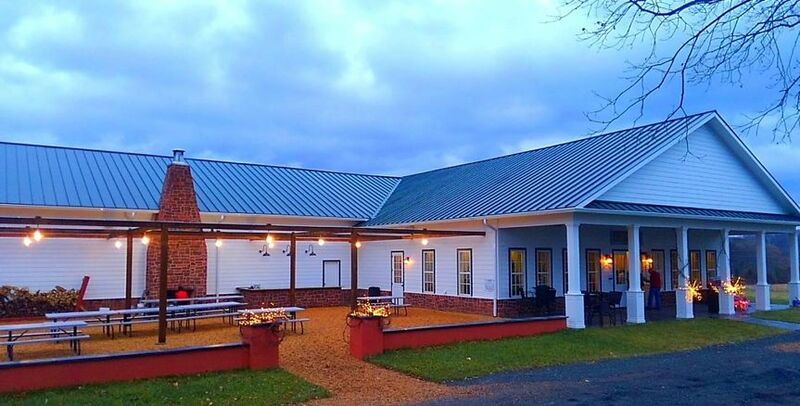 My family and I had an amazing experience at Effingham which was a beautiful venue for my wedding and the event center was perfect for my small-ish guest list (60 total) and Juanita, the event coordinator, was extremely helpful throughout the whole process. Everyone who worked at the winery had an infectiously positive attitude. The entire staff was friendly and helpful in setting up, even when we didn’t make specific requests for them to do so. They were so easy to work with. The whole place exudes a feeling of antiqueness and the manor house has the personality of an old home in its structure and design. The event center is a new structure, but has many rustic elements and is well lit and nicely kept. That room was easily adapted to suit my decor preferences. 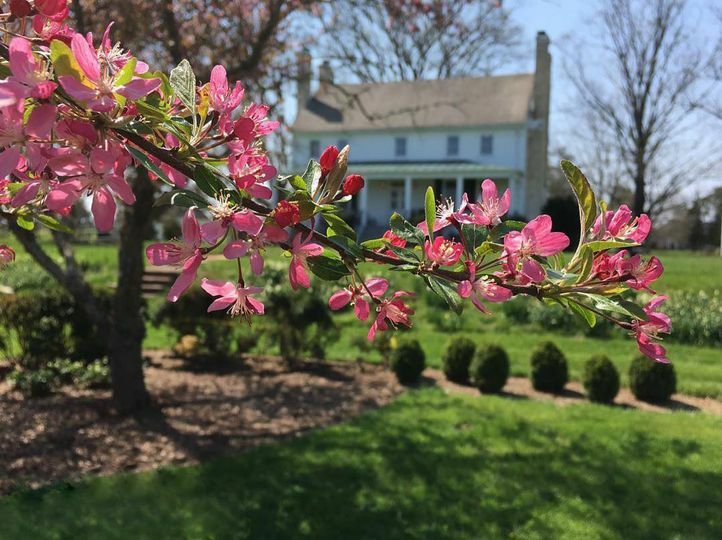 The view from anywhere on the property is gorgeous and made for spectacular photographs both in the manor house, outside, and in the event center. Oh, and the wine was great too!